The Brook—KMI is an on-site school at The Brook Hospital. Since November 1995, this school has operated as a JCPS school. Seven classrooms serve students in acute care and extended care. The student body consists of hospitalized patients as well as partial hospital (PHP) who may live at home but return to the hospital during the day. 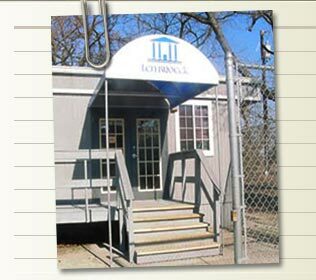 The Brook—KMI offers other treatment programs, which include individual and group therapy, outpatient groups, family therapy, and recreational activities. Specific Characteristics: Students fall into three basic categories: emotionally disturbed, resulting in such behaviors as truancy, running away, or drug abuse; neglected without consistent home life, which can cause emotional problems; or situationally deprived, where illness, death, alcohol, divorce, or abuse has occurred. 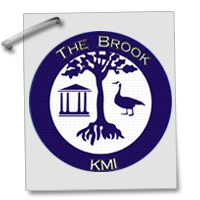 The Brook—KMI follows the JCPS calendar and includes a summer program. The main goal at the KMI educational program is to help troubled children lead productive lives in society, in their home, school, and community. The program teaches each student to cope with his or her problems by encouraging alternate behaviors that are rewarded. Individual and group instruction is provided in both special education and regular academic classes. The student can follow the school’s curriculum or can continue with his or her home school’s assignments. 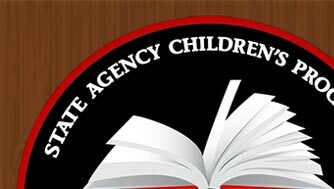 Pertinent information, such as immunization records, Individual Education Programs (IEPs), and textbooks with assignments, are requested from the sending school. Upon discharge, the home school is sent a withdrawal form. Students at The Brook—KMI are generally referred by the surrounding school districts, social service agencies, private placement, or juvenile courts and are admitted on doctor’s orders or the recommendations of other qualified staff.